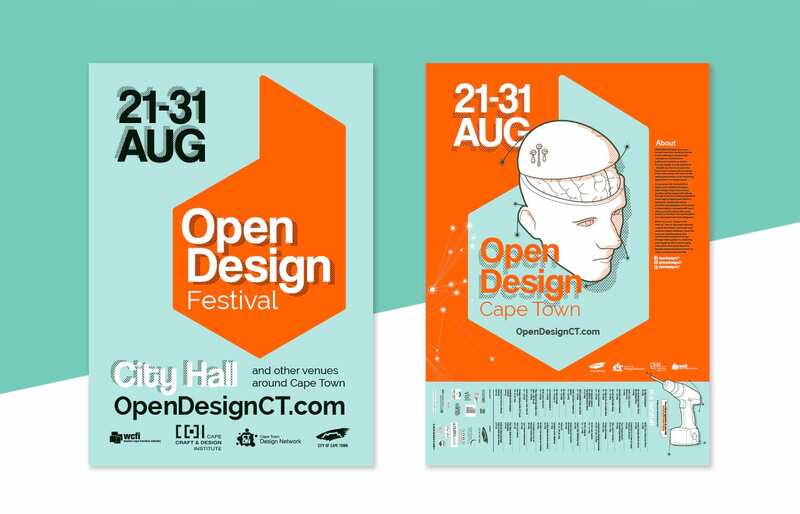 The Open Design Festival is one of the most dynamic design-related events in Cape Town. 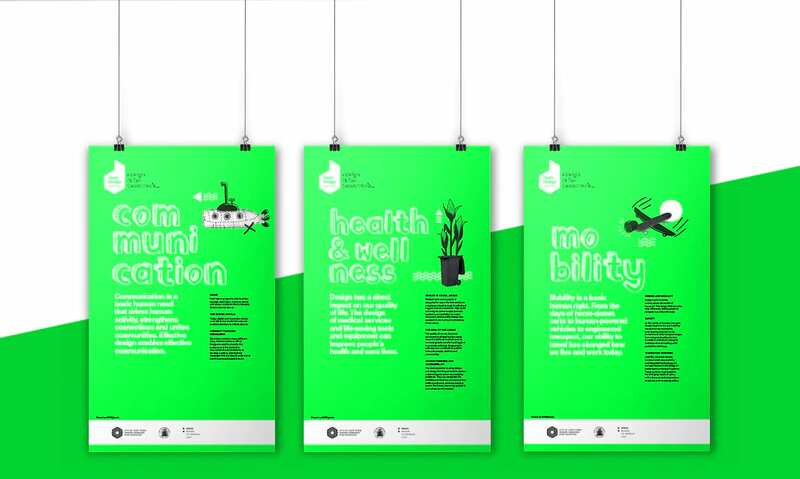 The programme seeks to highlight how design can drive social, economic and environmental change towards a more sustainable, inclusive world. 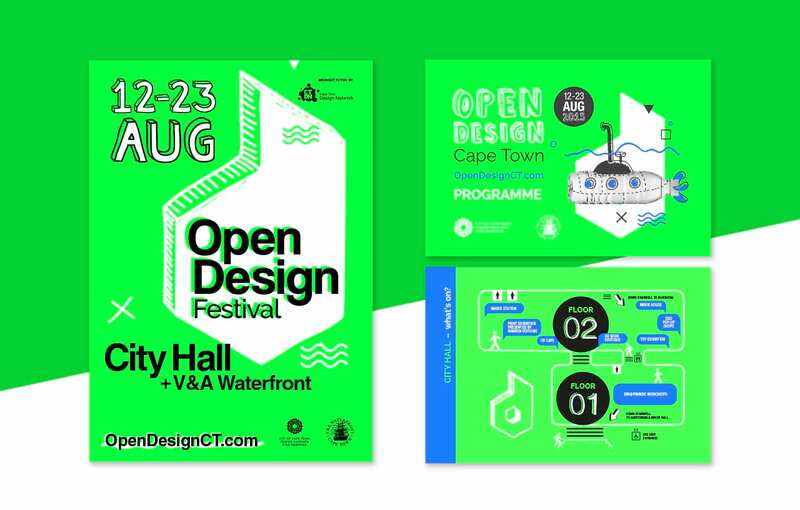 The event has become a mainstay of the Cape Town August calendar since the inaugural event in 2013. 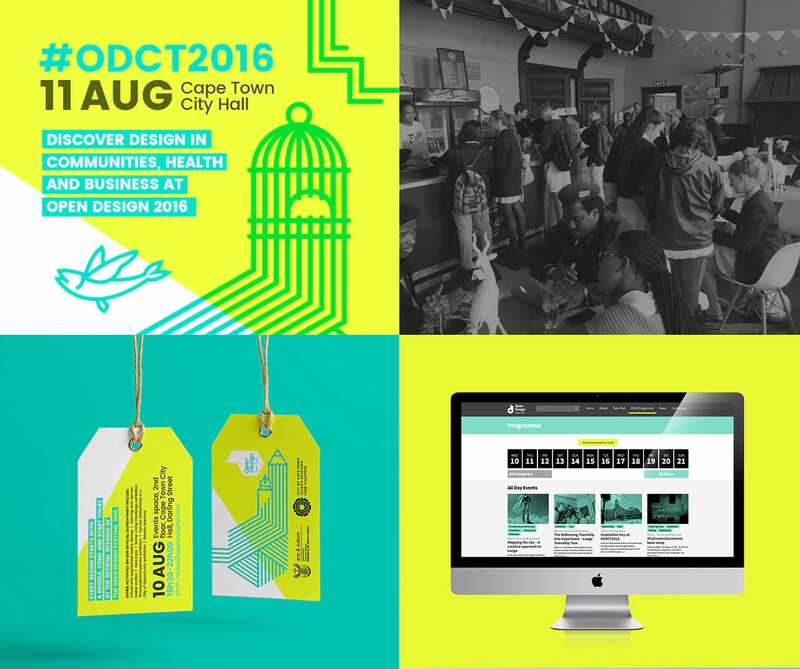 Events at City Hall and many other venues include talks, workshops, tours, open days, exhibitions, social events, open studios and many others. 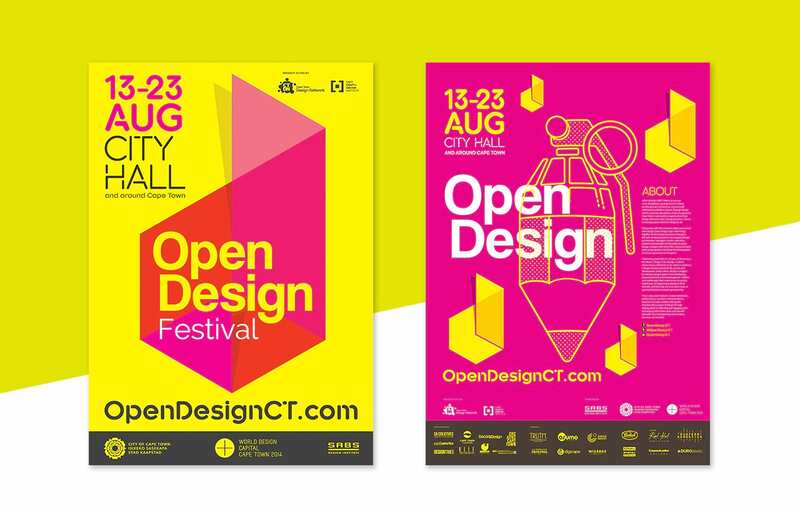 While the Open Design team produces some of the events, most of the programme content is crowd-sourced. 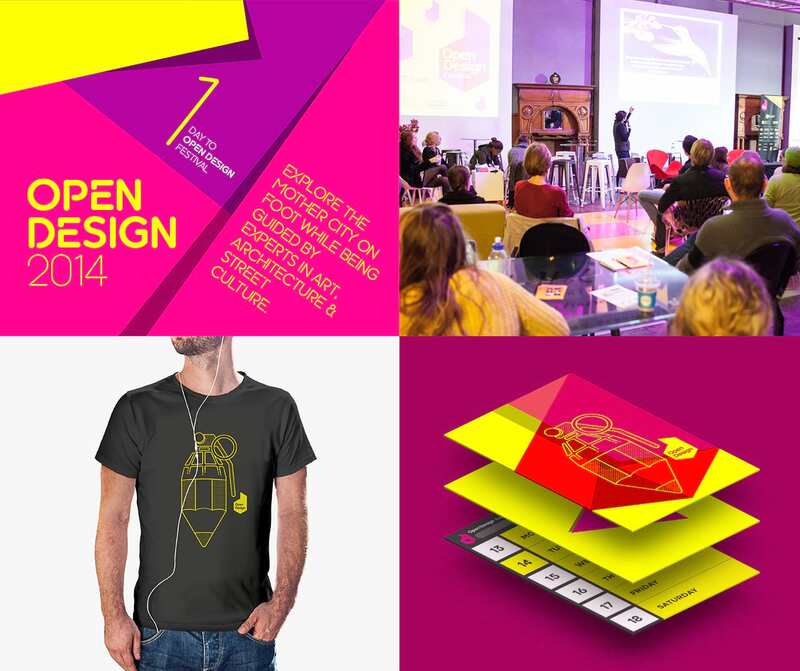 To a large extent, the success of the festival can be attributed to the creativity of the crowd-sourced programme. 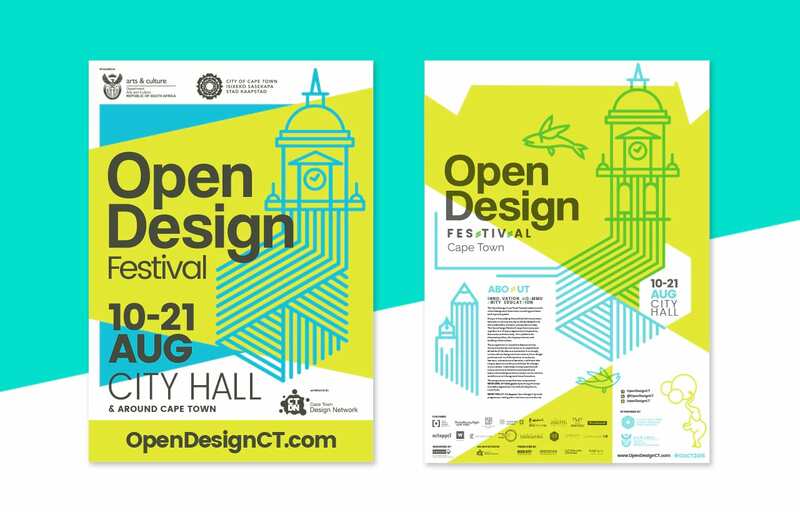 A core objective of the festival is to remove the stigma of design as the exclusive domain of elites who can afford to own luxury products. 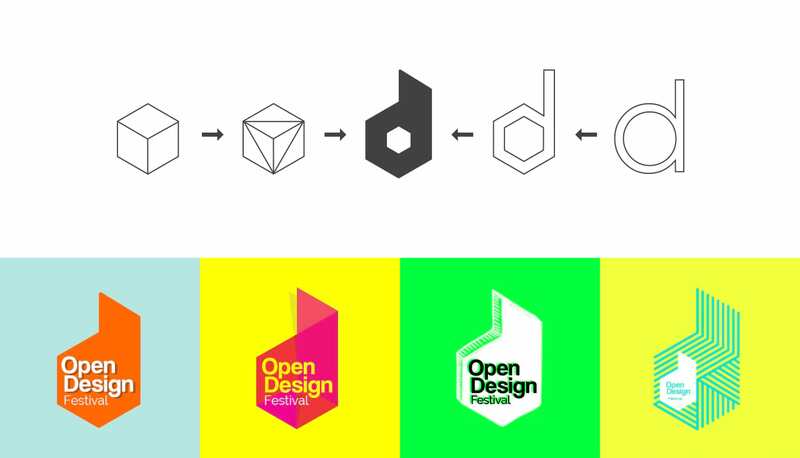 To do this, the concept, the programme and the communications needed to be open and accessible to everyone. 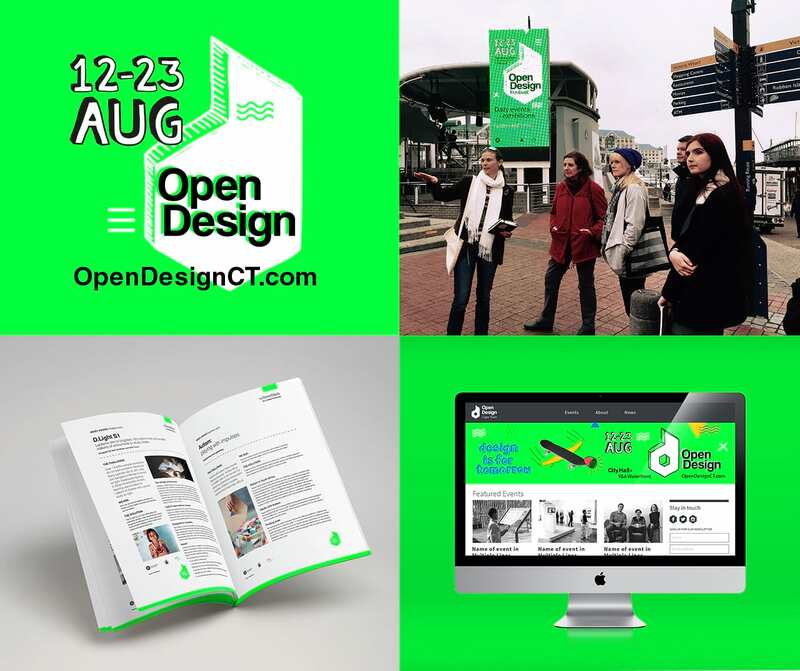 Part of this was to create a simple identity with sufficient impact that would claim a unique position within other design-related events. Marketing and communications needed to be very clear, to ensure that people from all demographics would feel curious enough to attend and welcome when they did. 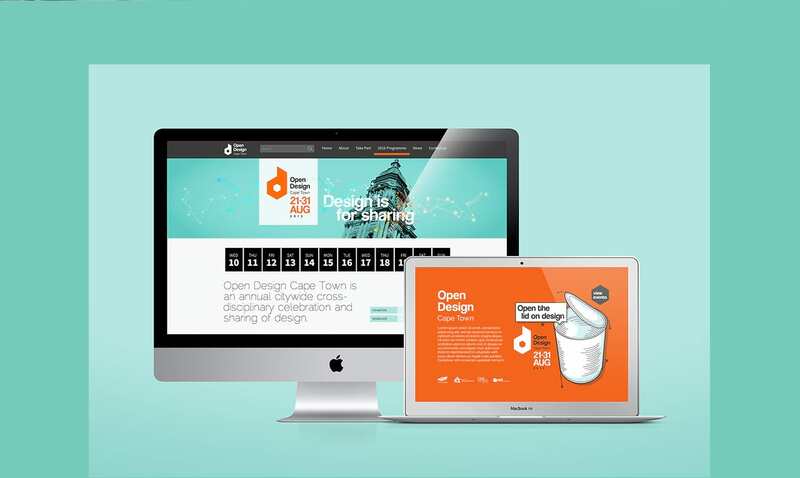 At the same time, it needed to be relevant enough to energise and excite the design community in Cape Town. Infestation has been involved since the first event – our creative director Christo Maritz was a founding member. We created a primary brand, based on international best practice. This primary brand lives on every year. 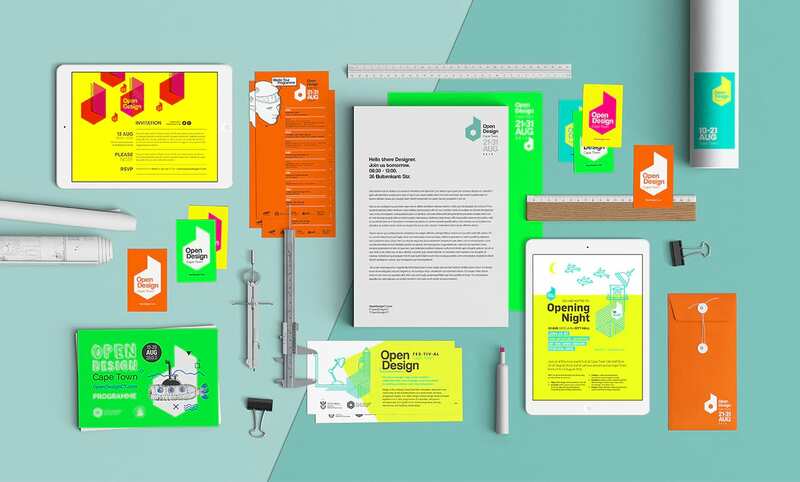 We then created a secondary brand for each year, using vibrant colours and engaging illustrations that reference both intellectual and accessible links to design. 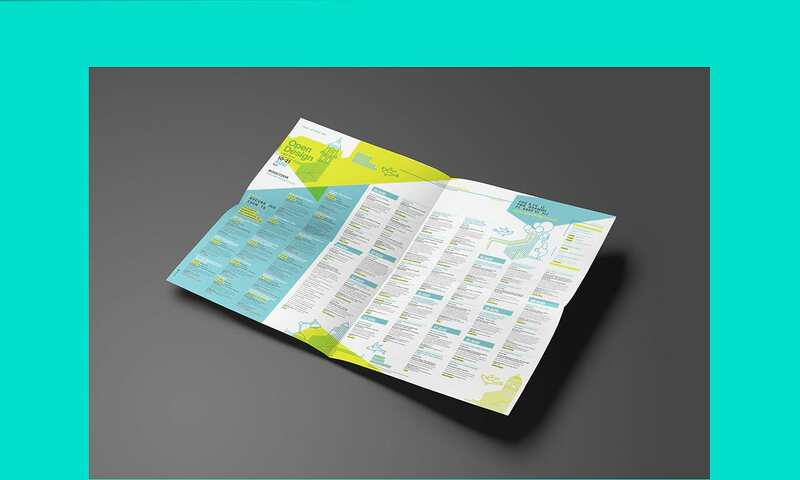 We also developed a strategic communications and marketing plan designed to capture the attention of a broad audience from diverse demographics. 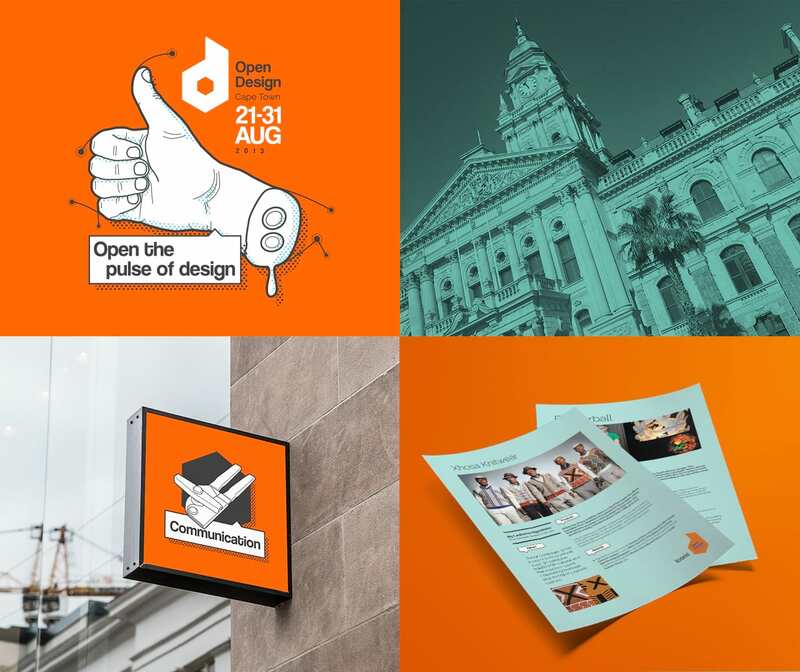 This is achieved through the distribution of physical elements such as street pole posters, printed programmes and venue signage. 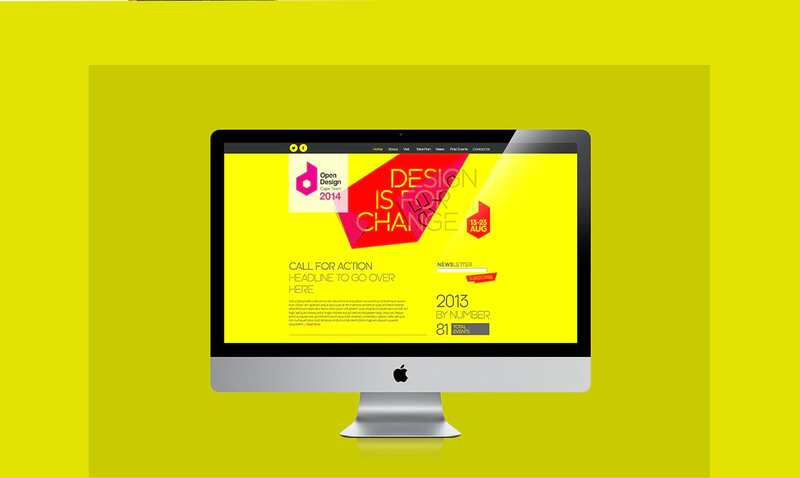 In later years, the website has evolved into a responsive site that can be viewed on all platforms and devices. Electronic communications include segmented newsletters and active social media accounts. These efforts are supported by a PR campaign directed at mainstream and also niche print and digital outlets.